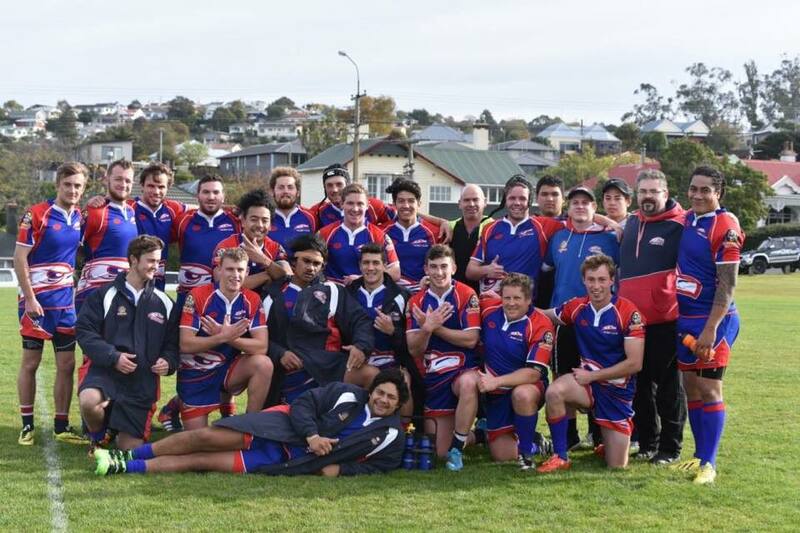 The Harbour Rugby Club is very excited about the Premier 2’s coming back in 2019. Pre season training starts beginning of February. Premier 2’s will be training with and along side the Prems in 2019 coached by Ryan Nicholas.